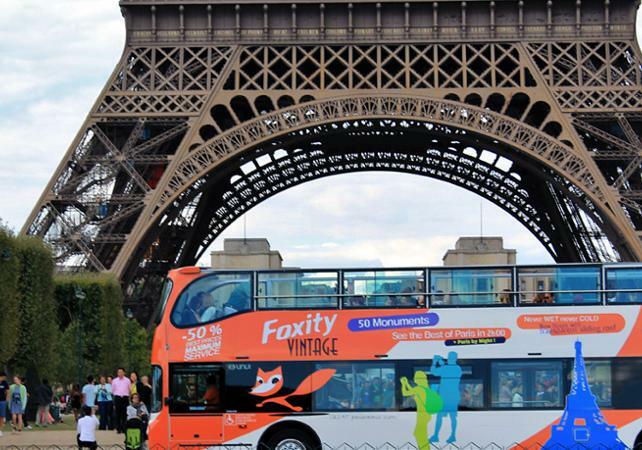 This city tour covers over 40 landmarks to see and photograph in 1 hour 45 minutes! 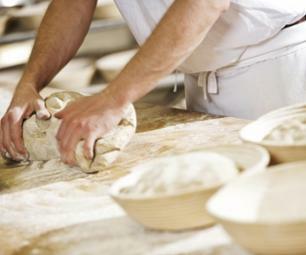 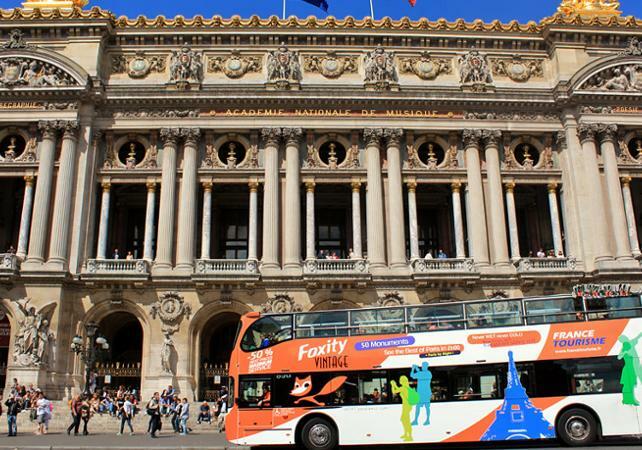 Discover all of the capital's majors sites while learning about the history history of Paris and it's monuments. 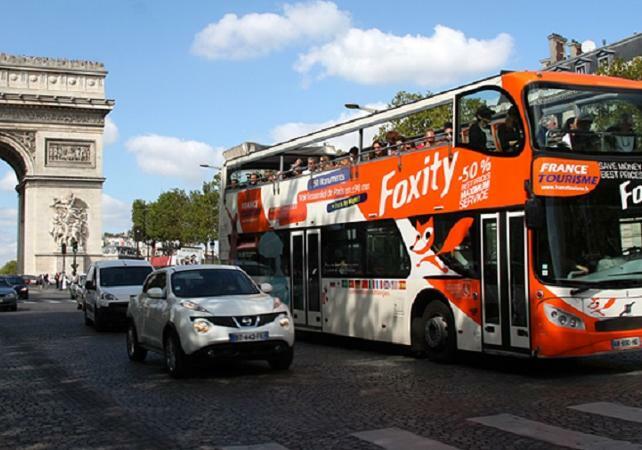 Board a double-decker bus for a non-stop tour of the city's most important landmarks, including La Madeleine Church, the Louvre Museum, Pont Neuf, Notre Dame Cathedral, the Champs Elysées and the Eiffel Tower. 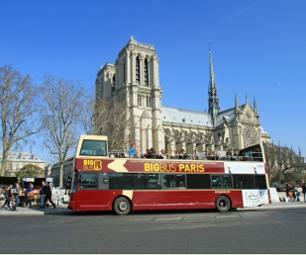 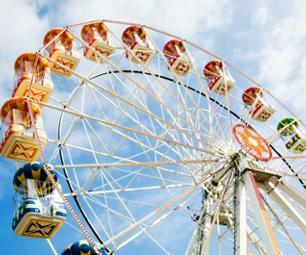 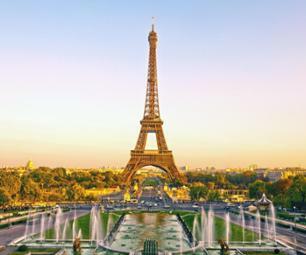 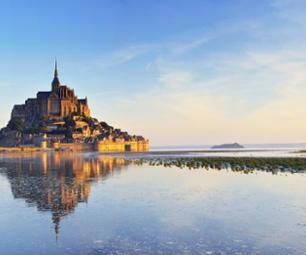 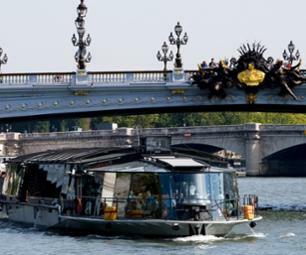 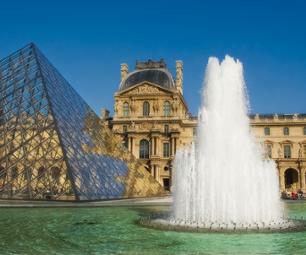 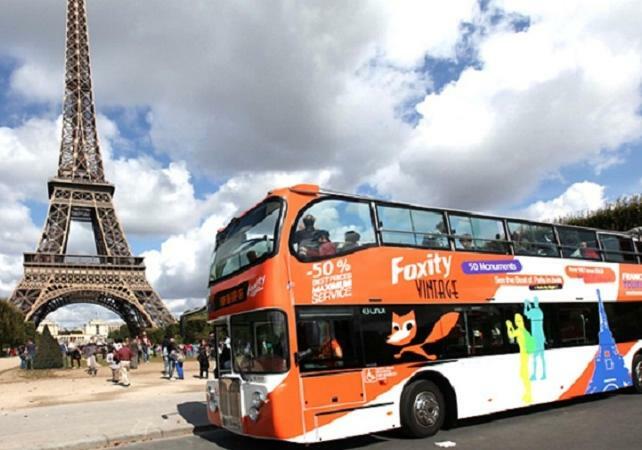 Discover these iconic Parisian landmarks by day aboard an ecologically-friendly "green bus". 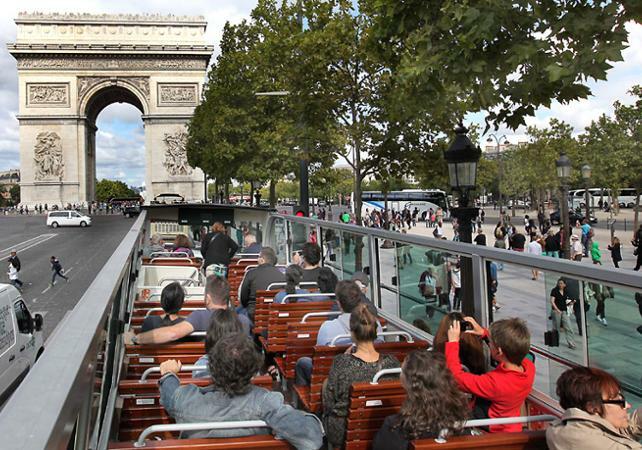 Whether you're among family or friends, this whistle-stop city tour supplemented with stories about the history and current affairs of the city covers all of Paris's must-see sites in under 2 hours.